You love football. We all love football. 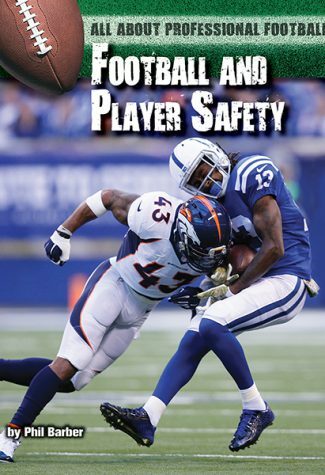 But is football becoming too dangerous to play? New evidence appearing almost weekly is changing how the game is played and how players are treated. The issue of concussions and their long-term effects is making everyone sit up and take notice of just how much playing the sport they love negatively affects athletes and their health. 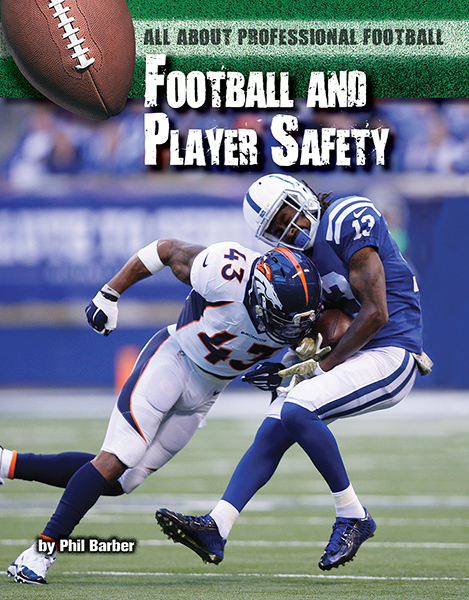 From a longtime football journalist, here's an inside look at the past, present, and future of football safety.